Next time you’re grabbing groceries, treat yourself. For just 150 Stars, redeem a Reward on your favorite food or drink. Not a Starbucks® Rewards member? Sign up today to start earning Stars to redeem your favorite items for free. 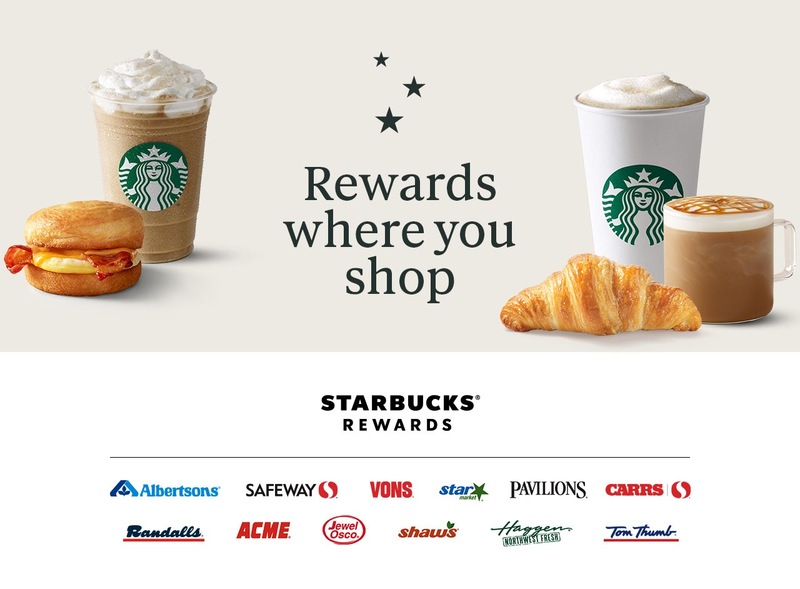 Learn more about Starbucks® Rewards.